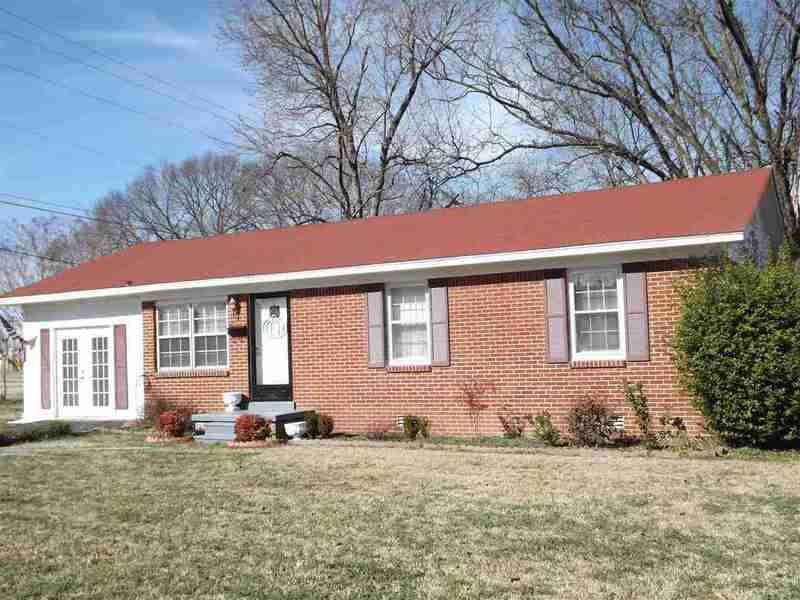 Looking for a great neighborhood, within walking distance of Halls school. This is the place!! With 3BR 1BA ,original hardwood floors, original bathroom tiles in great shape. Fresh paint. New kitchen flooring. Asphalt driveway. Great shaded, fenced backyard with cozy deck for relaxing or entertaining. Call today for your private showing.